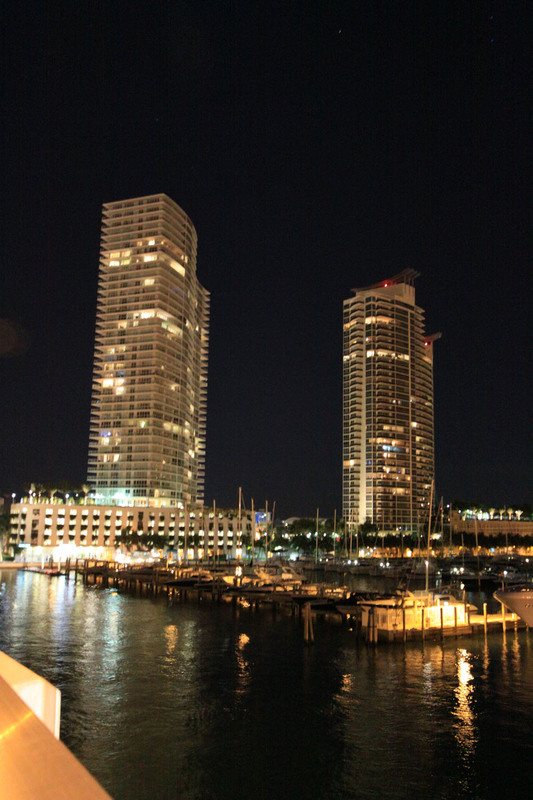 Luxury has been around for a long time. 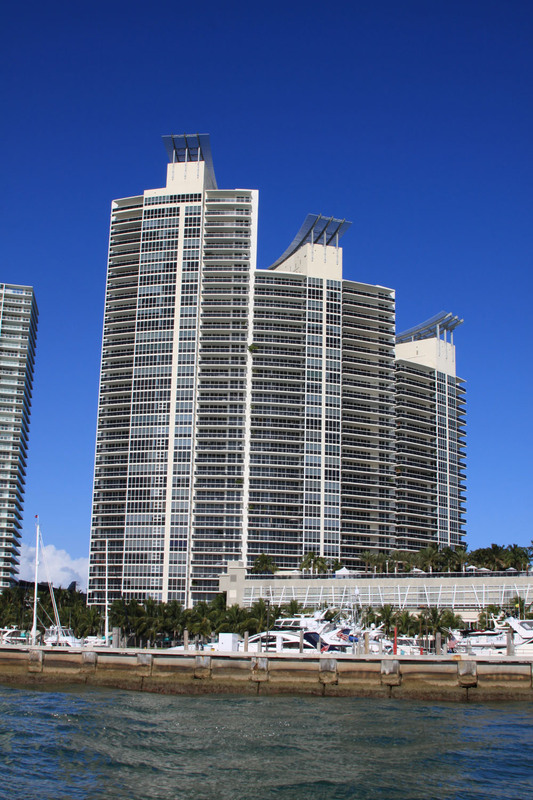 Although the Murano Grande condo is relatively new, the luxury that awaits you is not. 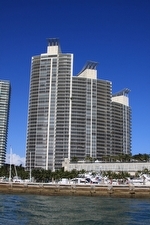 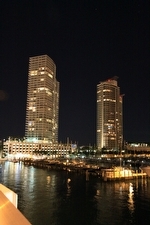 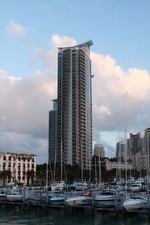 The Murano Grande South Beach is located in the hip SOBE district of South Beach. 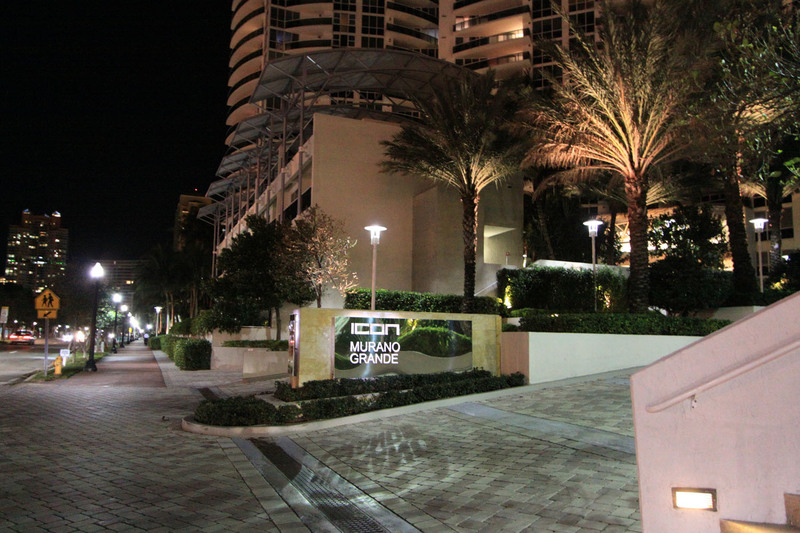 Enjoy everything South Beach has to offer! 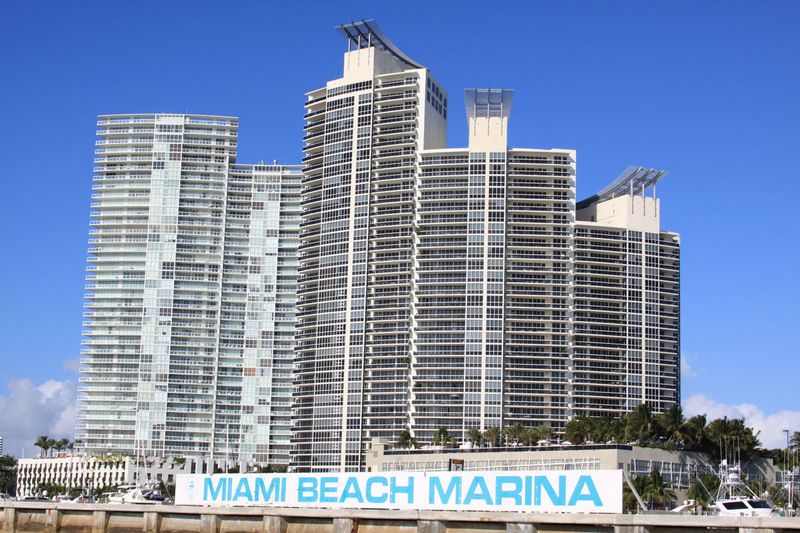 With the full-service Miami Beach Marina right in your backyard, only Murano Grande provides you with coveted direct-access to deepwater literally within minutes! 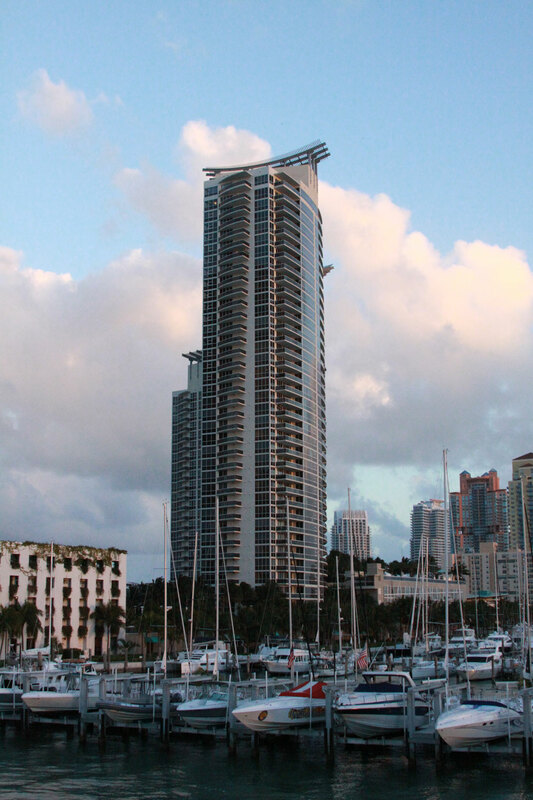 Explore the ultimate convenience of Biscayne Bay, the Atlantic Ocean and beyond.